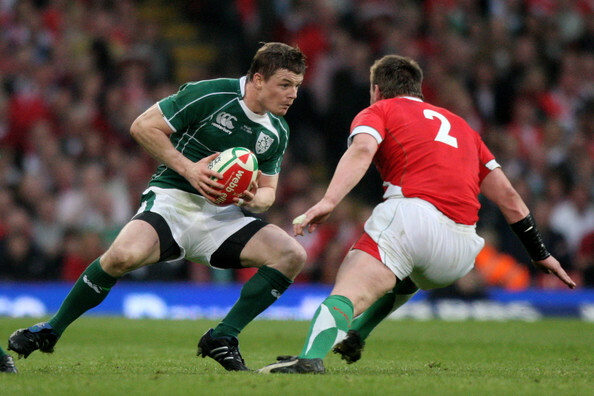 The 26th Heineken Kinsale Rugby 7’s is Ireland’s largest rugby festival with 90 teams from Ireland, Europe, Asia and the USA. The event is made up of male and female teams, and there is a prize fund of over €30,000. Five thousand people will cheer on the competitions taking place over three days. Situated near the lovely town of Kinsale, visitors can enjoy music all weekend. The party continues well into the night in Kinsale. We at Taxi Co-op can offer special Bus Rates as well as select cars for your travel requirements to Kinsale. 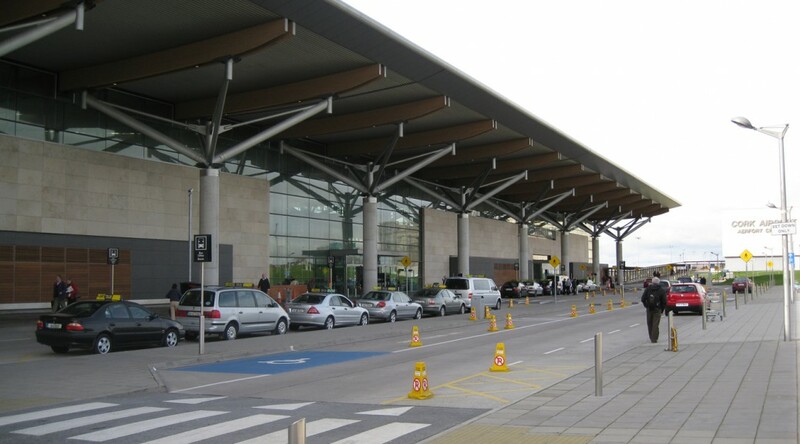 Would you like pick up at Cork Airport or from your hotel? Please ask us for a special price and we can accommodate you! Cork Taxi Co-op, Cork’s longest operating taxi service, launch their new in car ‘chip and pin’ facility this week! Cork Taxi Co-op is the first company in Cork to offer such a service, and customers can now pay by ‘chip and pin’ in all Cork Taxi Co-op vehicles. This added convenience, of paying with your debit or credit card, with Cork Taxi Co-op, will not cost you a single, extra cent! 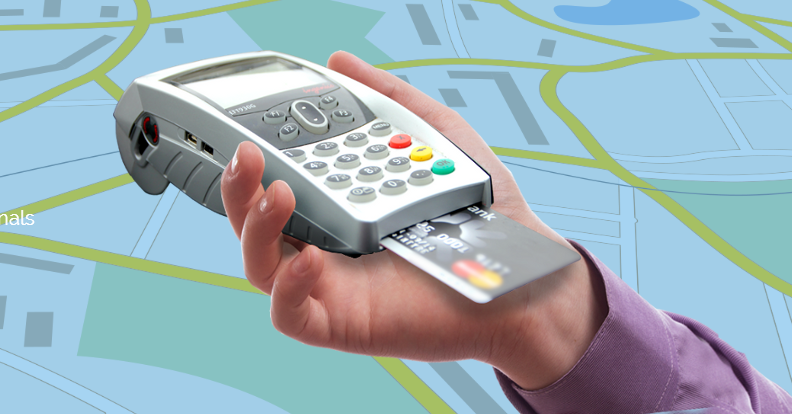 You can avail of our integrated ‘chip and pin’ system, anytime, anywhere, with no hidden charges! Cork Taxi Co-op, will only charge your Visa Debit/Credit, American Express , or any other major cards, exactly what’s on the meter, keeping you in full control.